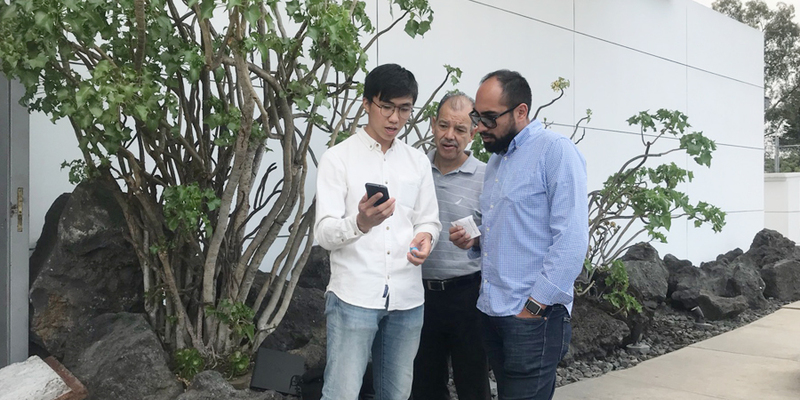 TimeTec spreads its wings to Mexico with its cloud-based Smart Community Solution: i-Neighbour and has therefore, attracted the attention regarding two of Mexico’s large residential hubs for the rich and elite in Mexico City known as Isola and Lomas del Pedegral. 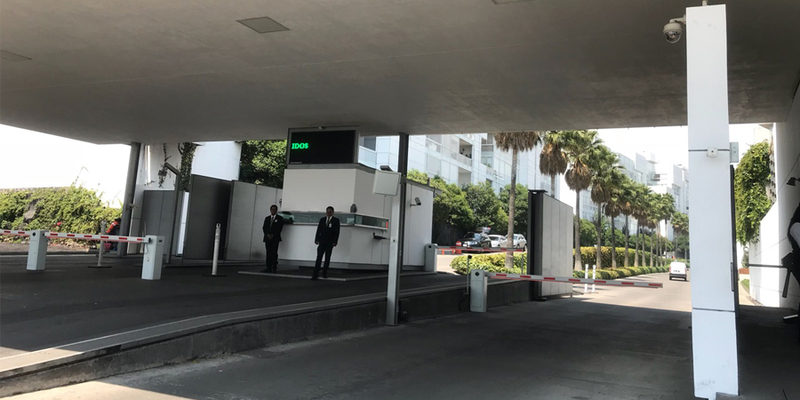 Isola plans to implement i-Neighbour in Isola Bosque Real, a residential area that not only implements cutting-edge architecture into its design but is also surrounded by nature with views and comes installed with the most advanced security systems in the world. 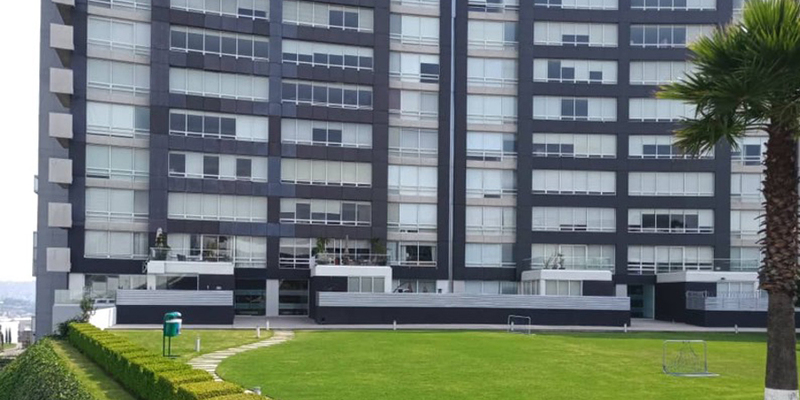 The Management of Isola is planning to use i-Neighbour’s Visitor Management System to handle visitors into this elegant residential as well as install IoT devices to further enhance the lifestyle of Isola Bosque Real community. All 78 units will be installed with a smart lock that is controlled by i-Neighbour App and all elevators will be integrated with BLE technology that also allows the control to be carried out from the smartphone thus elevating the image of this residential to another level of sophistication. 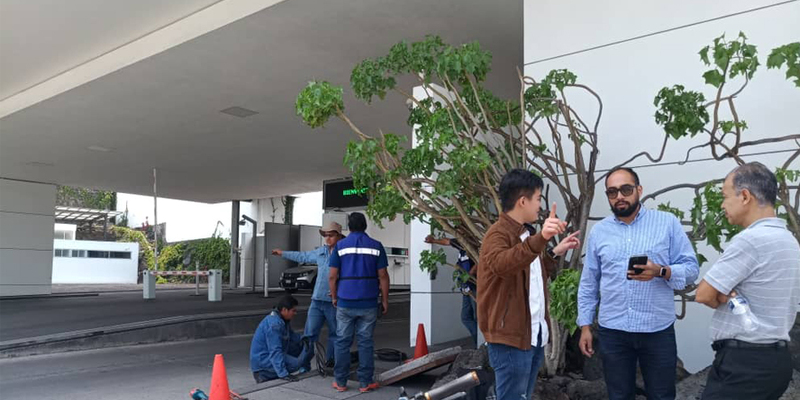 Lomas del Pedegral is another landed high-end residential property in Mexico City that is keen to deploy i-Neighbour into their neighbourhood. The adoption of i-Neighbour has the possibility to increase the value of these properties that target the high-end buyers spectrum who wish to live in a high-end residence along with state of the art technologies. As a whole, i-Neighbour offers Smart Community System for high-rise and gated-guarded residentials. 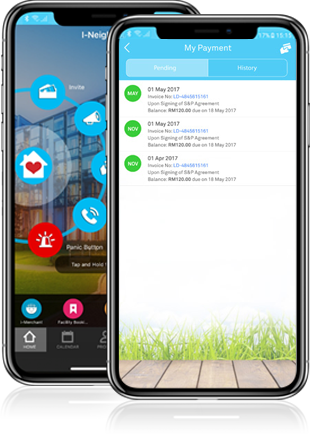 The system comprises of 4 main modules: Visitor Management System that allows the management of visitors to be done via smartphone application and verification done breezily at the guard post, Security Module whereby guards are equipped with tools to handle security situations in the neighbourhood, Residential Management which offers residents and management alike with a new way to communicate in terms of neighbourhood’s issues such as lodging a complaint, paying maintenance fee, etc, and last but not least, IoT devices integration that can deliver the whole neighbourhood into another level of smart living lifestyle.